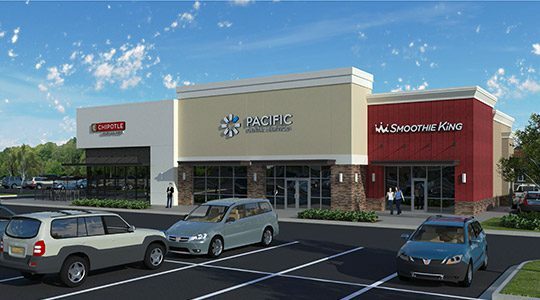 Continue reading "Stirling Properties Welcomes Walk-On’s Bistreaux & Bar to Fremaux Town Center in Slidell"
What’s Happening at Fremaux Town Center & Fremaux Park? Continue reading "What’s Happening at Fremaux Town Center & Fremaux Park?" 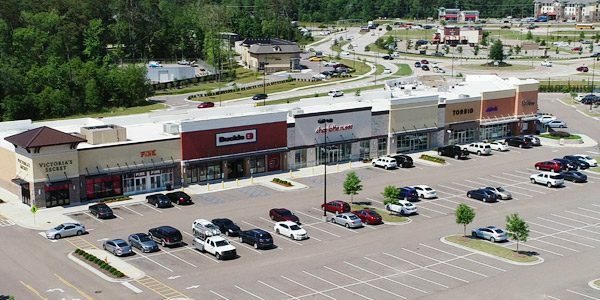 Continue reading "Stirling Properties Welcomes Saltgrass Steak House to Fremaux Park in Slidell, Louisiana"
What’s Happening at Fremaux Town Center? 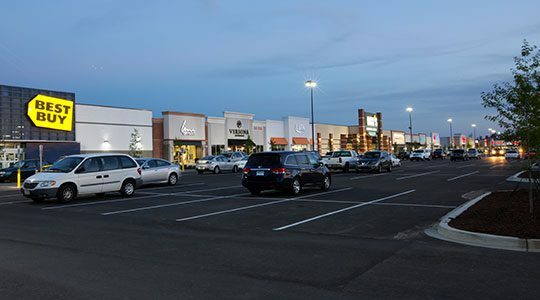 Continue reading "What’s Happening at Fremaux Town Center?" 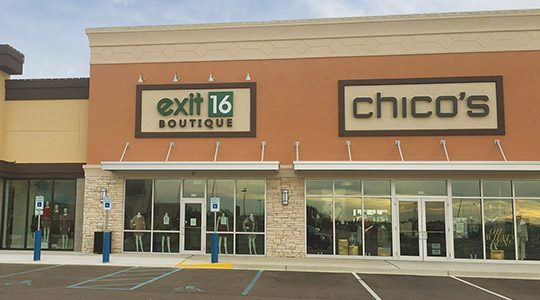 Continue reading "Exit 16 and Rock N Roll Sushi Join Tenant Lineup at Fremaux Town Center in Slidell, Louisiana"
Continue reading "Stirling Properties and CBL Announce New Tenants and Updates to Phase II of Fremaux Town Center in Slidell, Louisiana"
Continue reading "Stirling Properties Closes Loan On Fremaux Town Center In Slidell, Louisiana"
Continue reading "Stirling Properties and CBL & Associates Properties, Inc. 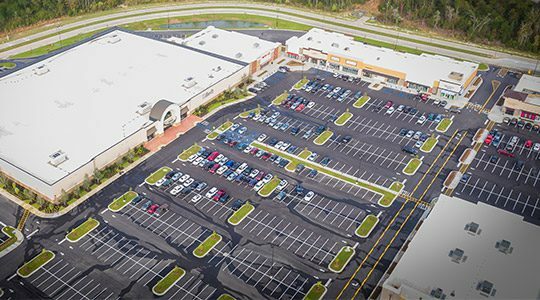 Announce New Tenants and Updates to Phase II of Fremaux Town Center in Slidell, Louisiana"